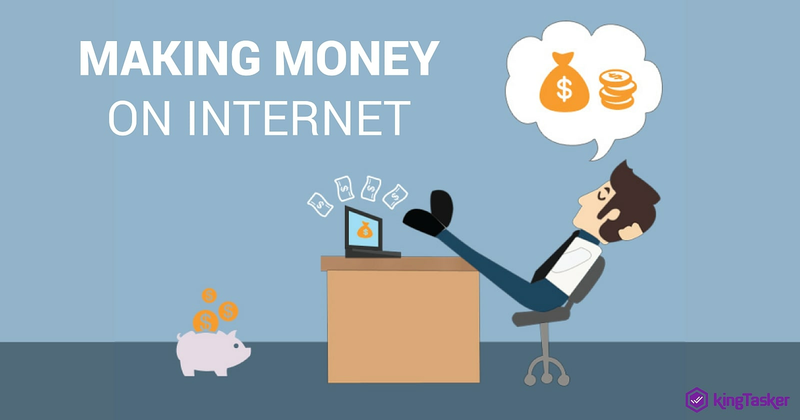 How to Make Money on the Internet? How about if I tell you that you can earn money from the internet? Not even the internet, in fact, you can earn from your favorite daily habit without which you can’t resist. Yes, it’s your social media account. With the ever-evolving technology and other market trends, you can now earn while you scroll your social media accounts and earn a handful amount while doing so. May it be Facebook, Instagram, or Snapchat, we all are so addicted to our social media accounts that we just can’t sleep before we spend a good time over it. Isn’t it? So, what if you can earn while doing the same? Right. You need to perform simple online tasks while you are resting on your couch. Want to know more about how to perform these tasks and how will you get paid for it? Let’s have a quick overview of it! Perform simple online tasks and earn! 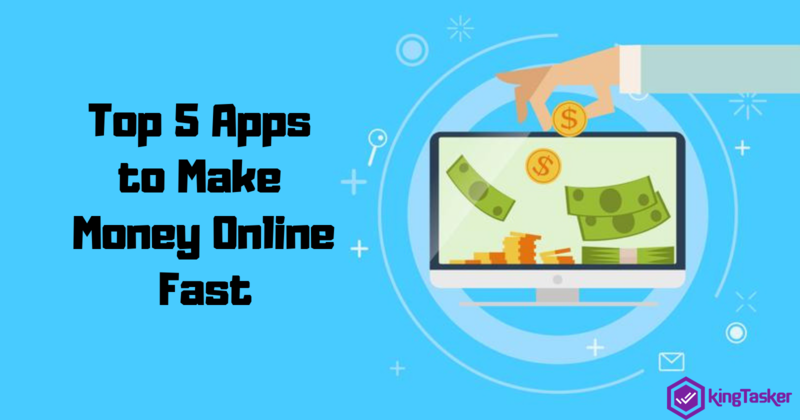 As soon as you register yourself with any of the online money earning app like KingTasker, you will start getting various tasks in your task list. You don’t need to fix particular timings to perform the task, whenever you feel like, go ahead. And the best part is that you don’t need any specific PC or laptop to perform the task. In fact, you can simply pick up your personal smartphone and start performing the tasks. Now you would be wondering that how do I get paid? Right? So, once you have completed the assigned tasks, you will soon be credited with reward points directly into your account. You can redeem it anywhere, anytime and enjoy the benefits. 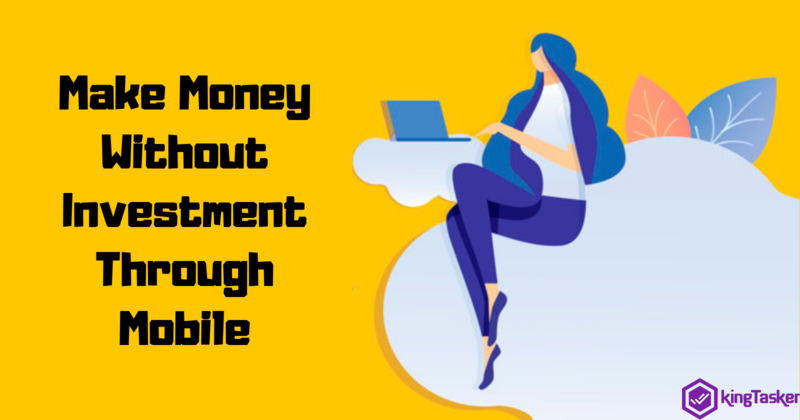 Either get your mobile recharged, or go for online shopping, and a lot more. Seems interesting. Isn’t it? We have the perfect platform where you can get this done to start earning today. Let’s get through it! KingTasker is one of the best reliable alternatives to earn money online. As it has numerous customers across the nation, you can easily rely on us. We don’t demand any registration fees or any other formality. Simply get yourself registered with us now and start earning today. More the tasks you’ll perform, more reward points will be credited into your KingTasker account. So, waste no more time and download our app to enjoy the benefits at the earliest. Affiliates Program or Loyalty Program: What's Best For Your Business? 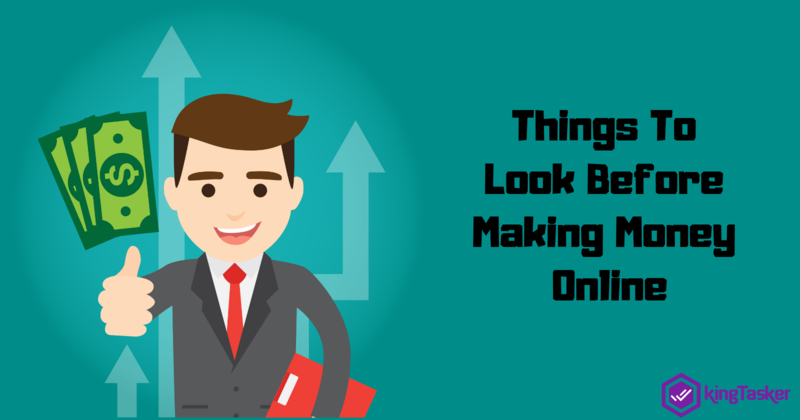 Best Alternatives to Earn Money Online! Turn Your Social Media Addiction into a Money Earning Way! Make Money While Browsing Your Facebook! Get Paid For Sharing Your Opinion!! Why KingTasker is Worth Your Time Spent? Are you a social media addict? Get paid for what you love doing!! KingTasker is a trusted community platform that connects people who are looking to earn money doing small and simple tasks. We are an exclusive and vibrant business creation community connecting young talent to opportunities to earn a handful amount while they complete simple online tasks.